A home inspection is a thorough evaluation of the current condition of a property. Home inspections are generally limited to the functionality of the home. However, they may also include some cosmetic issues. Furthermore, home inspections are non invasive and generally limited to what is accessible and visible. First, a certified home inspector will observe all the major systems of the home and then document any deficiencies or potential problems and bring them to the buyer’s attention. The home inspector’s findings are then put into an official report that consequently aids in the negotiation of a property sale. Following the visual inspection of the property, the inspector compiles all of the issues that have been flagged and produces a professional report for the client. Photo or video documentation is included in the summary list. Which of the issues is a safety or health concern? What items on the report is a buyer willing and able to take care of themselves? What items would the buyer prefer to have the seller repair? Rather than trying to do it alone, a professional Realtor will know how to appropriately classify and mange issues on a home inspection report that may need to be addressed. 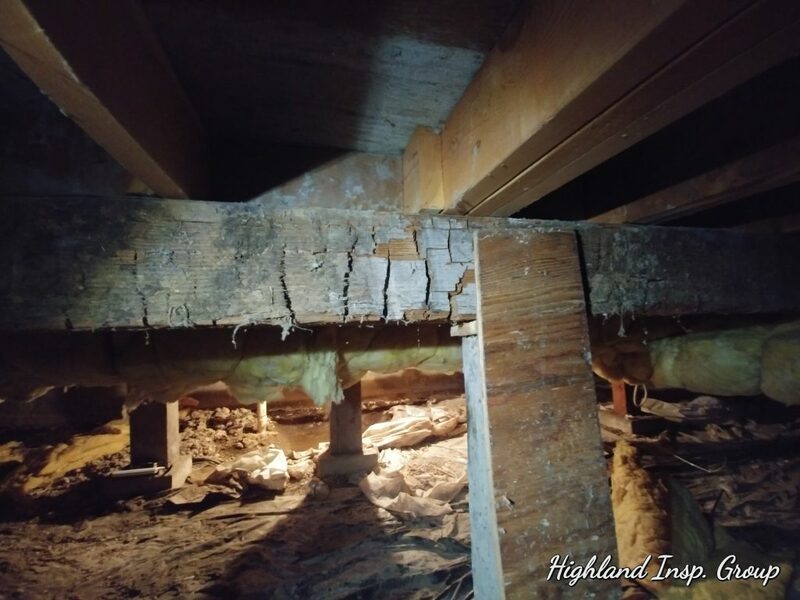 A home inspection documents the current condition of the property and is not intended to guarantee the future condition or life expectancy of the building components. What Are The 6 Benefits of Getting a Home Inspection? Expensive repairs identified through a home inspection can be negotiated for repair before purchasing a property. Resulting in long term savings that can more than offset the cost of the initial inspection. A home inspection report becomes a valuable tool when it comes to negotiating the price of a home. Professional home inspections can corroborate sellers’ disclosures or present warning flags to help buyers resulting in the best possible decisions. Clients receive a professional summary list of items that they can accept “as is”, request repairs, request monies for repairs to be made. Documentation provided in a home inspection report helps a home buyer prepare and execute a plan of action that results in a home that is optimized for their needs. The home inspector observes the major components of a home from top to bottom. These major systems or components include Exterior, Roofing, Gutters, Plumbing, Electrical, Structural, Heating & Cooling, Garage, Installed Appliances, Attached Fixtures, and more. Observations made by a home inspector are usually categorized as maintenance issues, general repairs, extensive repairs, improper building methods, defects, deficiencies, and some fire or safety concerns. 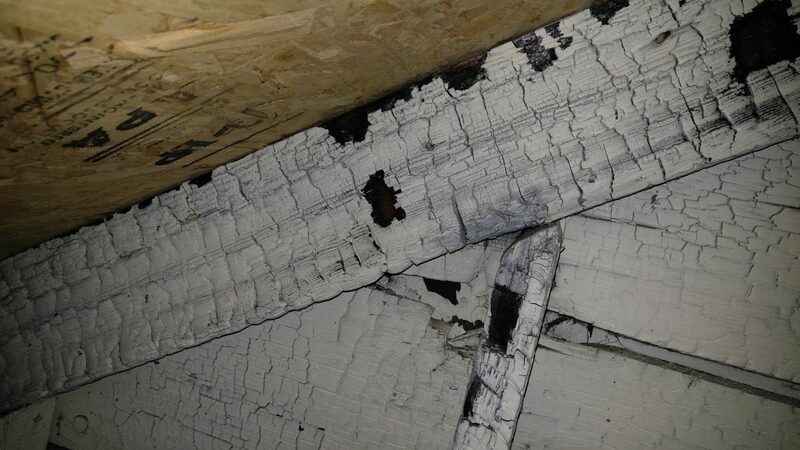 General home inspections are not meant to identify specific building code violations. However, some deficiencies noted in the report may be code violations. 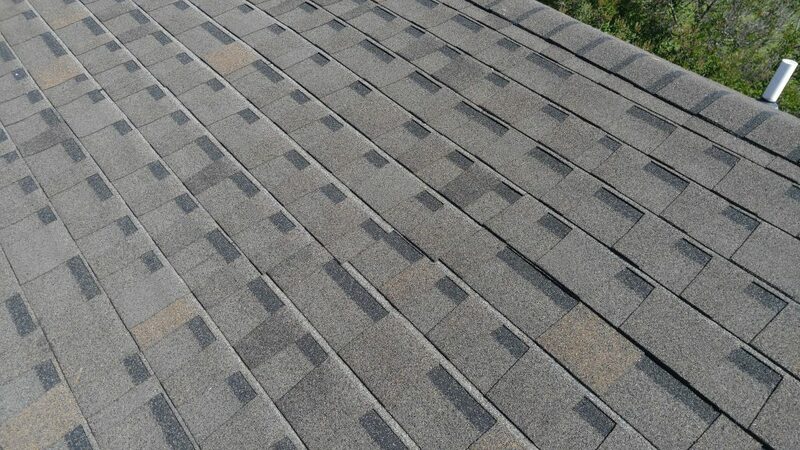 This home near Stevensville, MT was listed as having a “New Roof.” However, the home inspection revealed that the shingles had not been installed correctly and many nail heads were exposed. Roofing material condition, looking for damage, defects or poor workmanship. A professional home inspection in this Missoula home revealed preexisting fire damaged in the attic that had not been disclosed. Adjacent vegetation, grading, drainage, walkways, and retaining walls that may affect the main building. Exterior electrical outlets and fixtures. When a home inspector is looking at the interior of the home, the focus is on functionality rather than cosmetic issues. 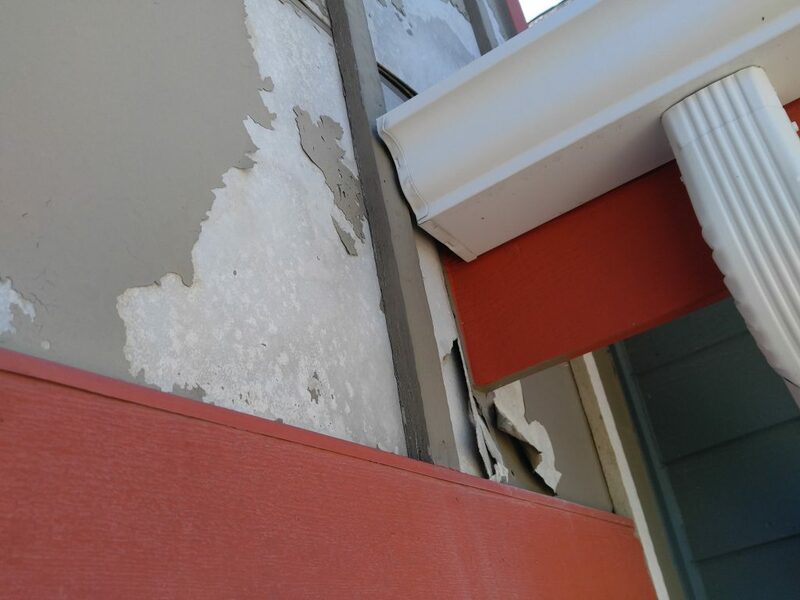 However, for newly constructed homes, it may be appropriate to place more emphasis on cosmetic defects or blemishes. The general home inspection of the structure is non invasive and limited to what is accessible and visible. 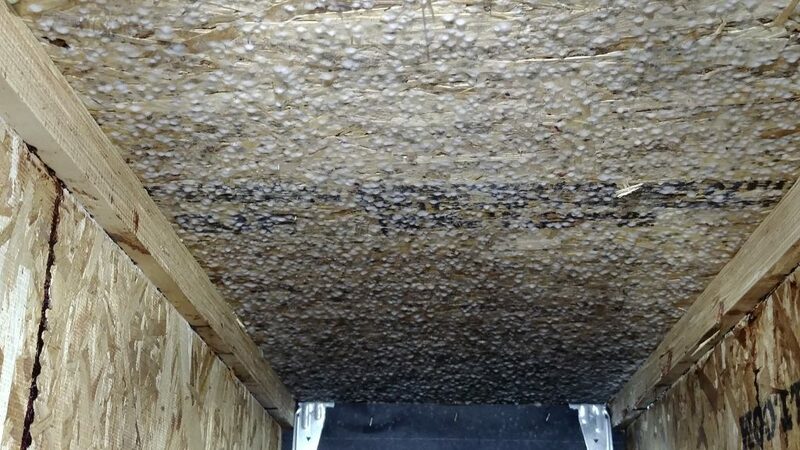 Most defects uncovered inspecting the HVAC system are pretty routine, but occasionally there can be something serious. The photo on the right was taken in Three Forks, MT and shows a severe crack in the exhaust flue of the boiler, which can allow carbon monoxide to build up in the home. Montana homes may have more than one heating system or fuel source. Most warning signs of electrical defects should be evaluated by a professional electrician. Here the wire insulation is burnt from a poor connection or overloaded wiring. An electrician should perform any repairs to the electrical system. A home inspector is basically a general practitioner of homes and it is common for repairs or further evaluation to be referred out to certain specialists.